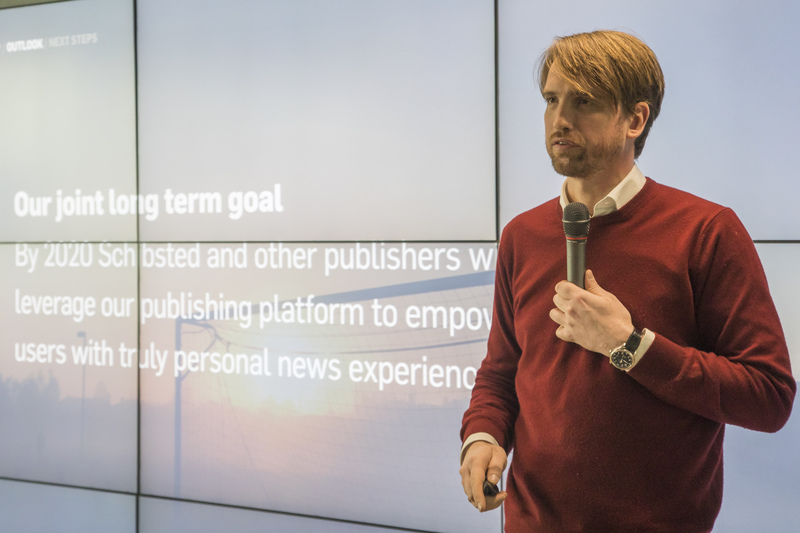 Paving the way for the future of news, Schibsted Media Group decided to reinvent the tools for modern journalism. Here is how the Schibsted Publishing Platform is being developed. It is a massive effort: About 100 product managers, UX designers and software engineers in three countries joined forces to make the ultimate tool for modern newsrooms. At Schibsted Tech Polska almost 40 software engineers are part of building the publishing platform. They work closely with even more colleagues in Stockholm, Oslo, Bergen and Stavanger. The goal is clear: To build delightful tools for the journalists in Scandinavia´s leading media houses. Schibsted Media Group owns a string of media houses in Norway and Sweden. They include Aftonbladet and Svenska Dagbladet in Sweden, and VG, Aftenposten, Bergens Tidende, Stavanger Aftenblad and Fædrelandsvennen in Norway. Previously the newspapers ran different content management systems. But it was no longer sustainable to develop separate solutions for each media house, according to principal engineer Mårten Gustafson. Rather the media houses should find a joint solution. “We looked around and found that the existing content management systems were not how we thought a modern and re-thought system for a new type of newsroom should look like,” he says. The new publishing platform was based on work done when developing the Swedish news aggregation app Omni. A new CMS was developed for this project, and the team was asked to make sure it could be used as a platform for other newsrooms. In this video, Mårten Gustafson explains why Schibsted decided to build Schibsted Publishing Platform and how the developers work together across three countries to make it a success. Developers from all the media houses joined forces to contribute to building the new platform. In total around 100 persons have been involved in the work. All are reporting into the same management in Schibsted Products and Technology. “We have a very digital work process, which is highly asynchronous. It is very driven from text-based communication, with discussions and decisions happening in our issue tracker. 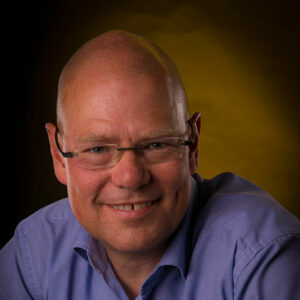 Our chat software has effectively become our virtual office, ” explains Mårten Gustafson in the video above. He says this process may take longer time, but that the power of implementation is much stronger once the decision has been made. The teams also meet physically from time to time. “Sometimes it is just the single team working on part of the platform, other times it is everyone. Historically all of us have met 2-3 times per year physically, ” says Mårten Gustafson. “It requires an eagerness to participate and collaborate. There is a lot of written communication in English, which is the language we share across all these locations. The core of the Schibsted Publishing Platform is the Creation Suite, a set of tools to help journalists do their job. The Creation Suite has previously been named Schibsted Media Platform. However, the Creation Suite is much more than just another tool for journalists to write their stories. It includes functions as content aggregation and discovery, tagging, analytics, personalization, distribution and more. Discover aggregates content from thousands of sources for the journalist in an extremely fast way. The sources include news media as well as all open postings made by individuals and companies on Facebook. The journalist can filter which sources he would like to follow – and the list of news is automatically updated in a live feed. With just a click the journalist can then include links to the articles or even the full content in his own article. Create is the main tool for creating the content. This is where the journalist writes his articles, adds photos, videos or other additional material. The user interface is very simple compared to many other content management systems. It is focused on the two most important tasks for the journalists: Creating the content and adding metadata to it. The journalist has access to all the sources from the Discover module as well as million of images and videos that all can be dragged into the article. Relate is the module for adding metadata to the content, especially in the form of tagging. An important part is to develop a joint taxonomy for use in all the media houses. This makes it easier for users to find relevant content from other news media. Curate is the module to offer readers personalized content. The goal is to give each reader an individual and highly relevant news front page depending on his/her interests, preferences and behavior. But Schibsted believes in the role of the editor and that curation by experienced and skilled editors is crucial for delightful news experience. The Curate module is therefore based on balancing the input from human editors with smart algorithms based on comprehensive data about each user. Curate is still in an experimental mode. 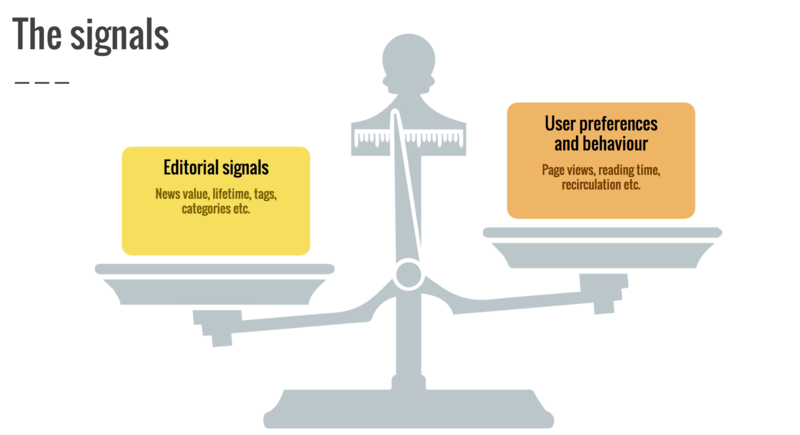 Different models are being tested to find a solution that gives the most engaging and relevant experience to the readers. Engage is an easy-to-use and personalized tool for analytics. While there are many third-party analytics tools out there, Engage is focused on the particular needs of journalists. The dashboard is personalized – making it possible for the journalist to follow how her own articles are performing minute by minute. Modern journalists are expected to continuously promote their own articles in social media. With Engage they get immediate feedback if the efforts are working. The crucial data include article views, the average reading time and how often it is recirculated in social media by the readers. Stream is an end-to-end solution for powering video storytelling in Creation suite. It is based on a platform that was developed for VGTV in Norway, which has later been rolled out to the other media houses. Stream offers infrastructure for streaming video content, with easy tracking of metadata, basic content management and editing and integrated advertising possibilities. Stream is fully integrated with the rest of the platform – making it easy for the journalists to use videos as part of their articles. The associated admin tool enables anyone in the newsroom to manage videos and make basic edits. In addition to the Creation Suite, the Schibsted Publishing Platform also consists of two other main components: Distribution Framework and Monetization Solutions. Distribution Framework is the layer between the production of content and how it is finally presented in the different news products. It consists of a set of APIs and Software Development Kits (SDKs) to make it easier for each media house to experiment with their frontend in a fast and lean way. Monetization Solutions are components to increase the revenue streams of the media houses. Especially revenue models from subscribers are an essential part of this component. Will all Schibsted´s news products now look the same? No. The Schibsted Publishing Platform is just that: A platform! On top of the platform, each media house creates its own front-ends, tapping into the content from the joint platform through APIs. Check for instance the two Swedish newsrooms using Schibsted Media Platform – Aftonbladet and Svenska Dagbladet – to see how different they look. Mårten Gustafson in Schibsted Products and Technology says the main priority for 2017 is to converge all the different technology stacks in the media houses to one shared stack. “This is crucial to be able to share solutions developed in one media house with all the other in a good way, ” he says. To ensure that all the development is coordinated, all software engineers have been organized into Schibsted Products and Technology, no matter where they are located. 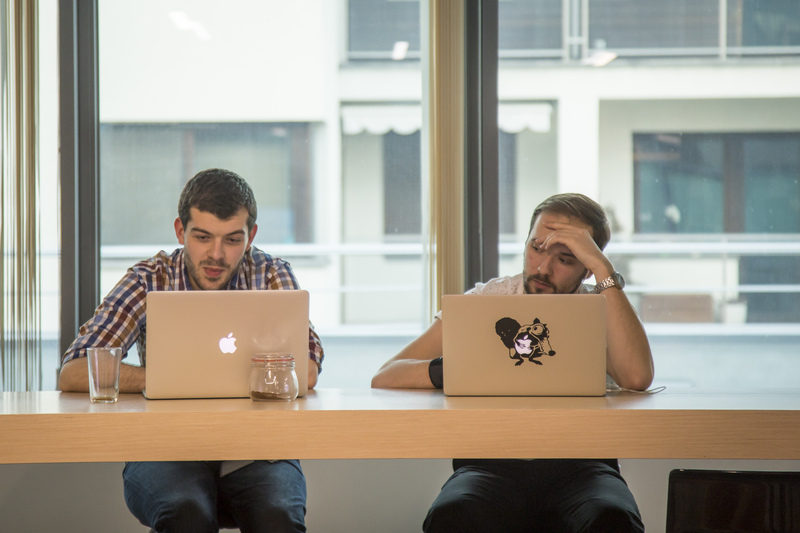 Around 90 software engineers in Krakow work on the Schibsted Publishing Platform or other projects in the publishing area. Schibsted Tech Polska is a strong contributor to the Schibsted Publishing Platform. Software engineers in Krakow are part of the teams for all the modules in the Creation Suites, as well as the Distribution and Monetization components and dedicated teams for each of the media houses. “All in all about 90 of the software engineers in Schibsted Tech Polska work in the publishing area. Around half of them are part of building the media platform – and the rest are in teams dedicated to the different media houses and other projects, ” says CEO Stig A. Waagbø. Thanks! In order to stay innovative, you have to use the best possible tools and think three steps ahead! Let’s stay in touch, we have a lot of interesting projects to share publicly in the future!